Kevin Magnussen has received the green light to contest the famous Daytona 24 hour race in future. For the past few years, it has been regularly speculated that the Danish driver could join his father Jan Magnussen at Daytona. "I think it's a good idea. Kevin thinks it's a good idea, and Corvette thinks it's a good idea, if we can work out the logistics," Jan, who also raced in F1, told BT newspaper. 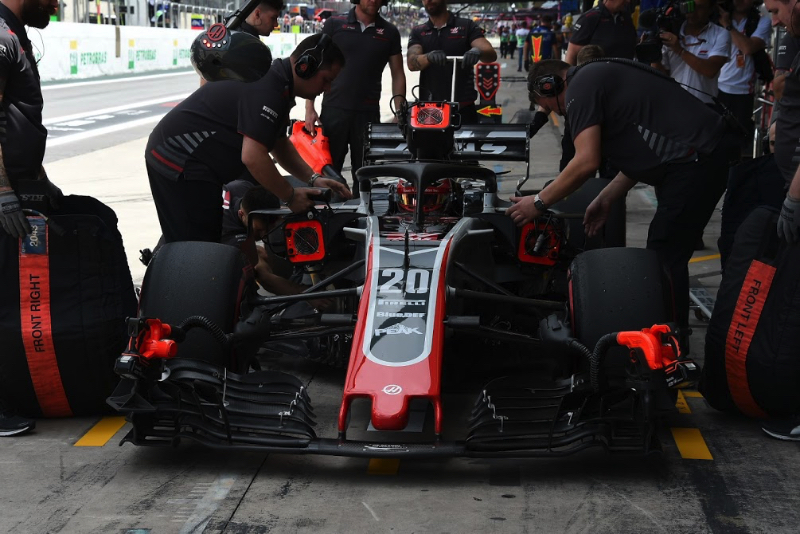 Now, Kevin Magnussen's full-time employer Haas has given the project the thumbs up. Team boss Gunther Steiner, who last weekend was at Daytona to see Fernando Alonso win, said: "I would never stop a driver from racing a race. "Kevin should be allowed to drive Daytona with his father," he added. "I don't know when it can be done, but it seems like Jan still has some good years in him as a racing driver," Steiner said.